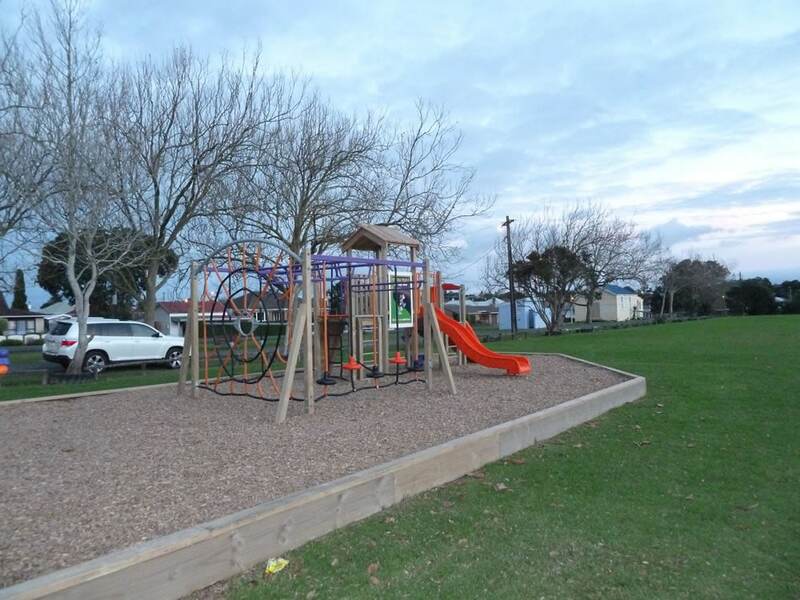 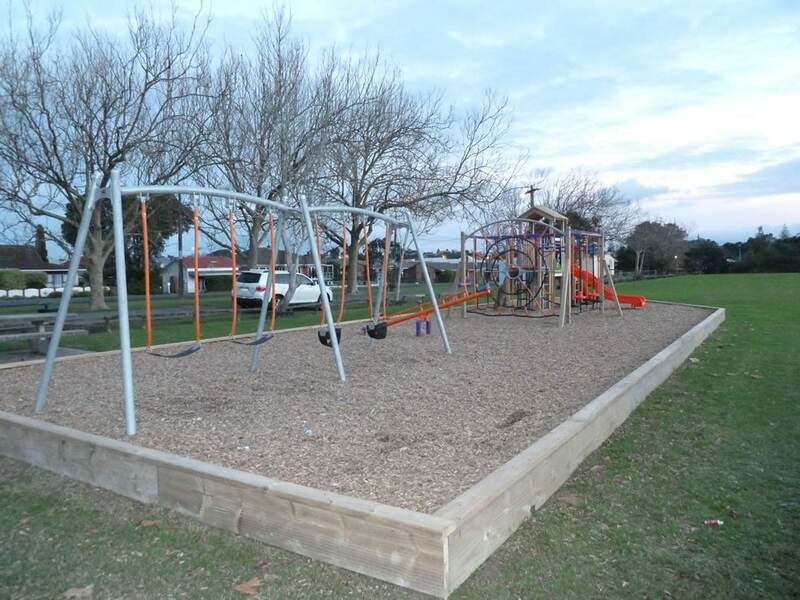 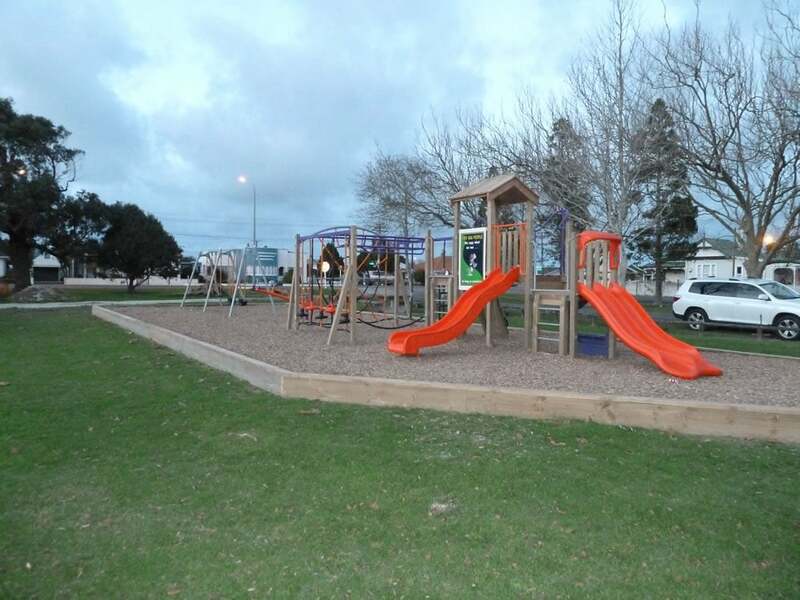 Kaipara Council was seeking a cost effective playground that offered an element of play for all ages within a very limited budget. 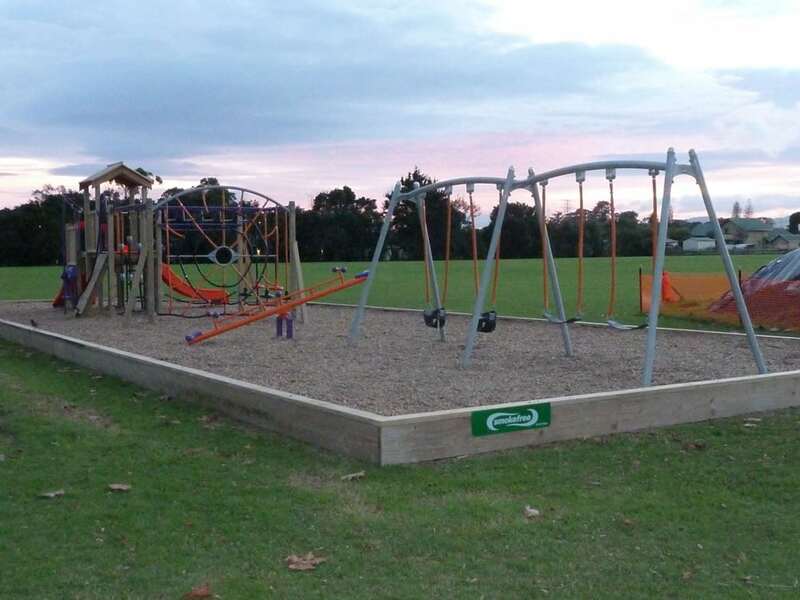 The vision was to install an off the shelf design to minimise costs including purchase installation and maintence. 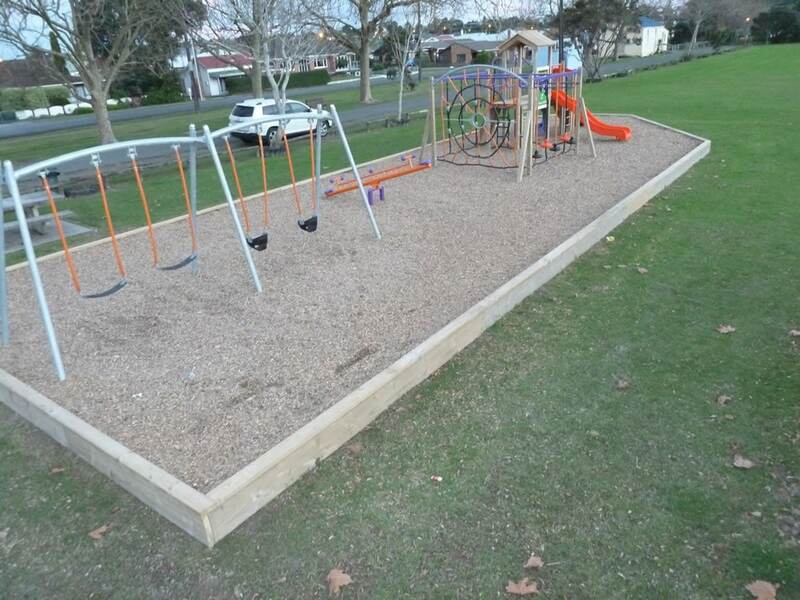 The playground also had to give value for money in one of the largest Parks in Dargaville. 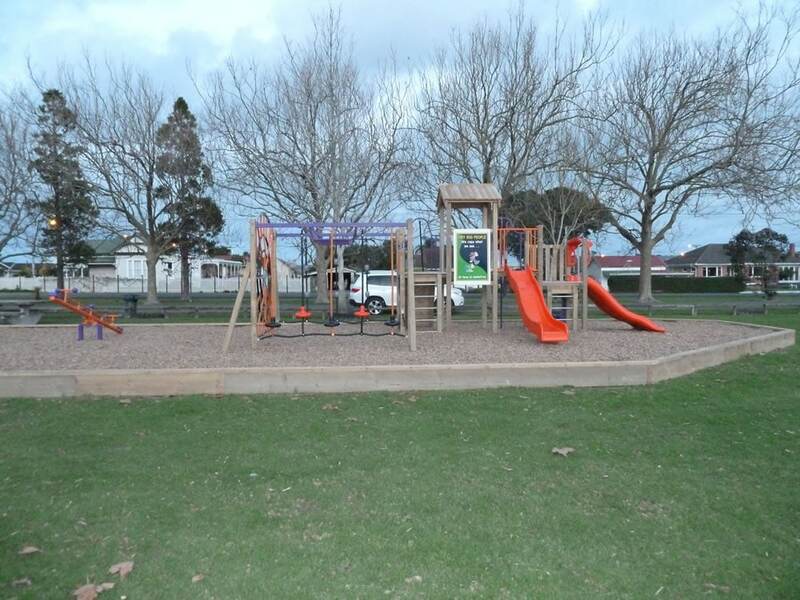 Playground Centre had already designed a special play space that contained all the essential elements to achieve an open plan playground with 3 separate play pieces. 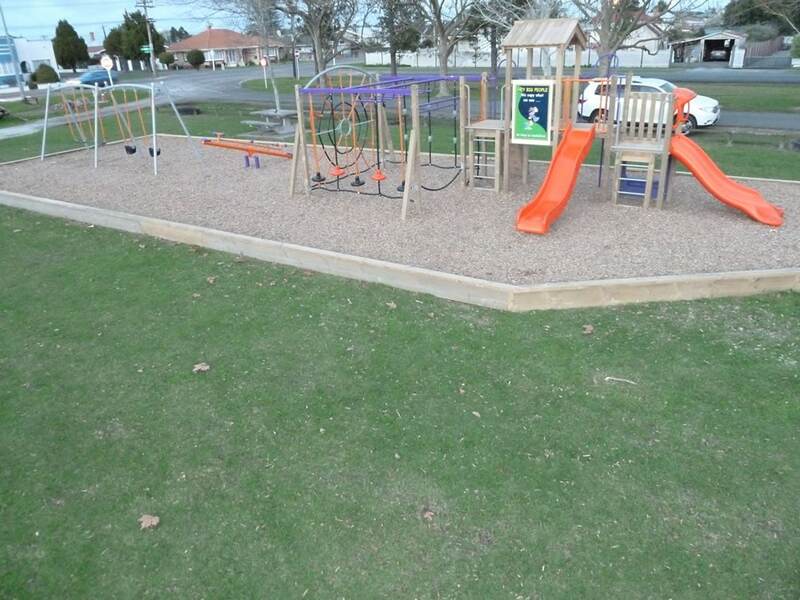 It has proved to be a very popular design catering from ages 3- 13 offering outdoor recreation for the whole family. 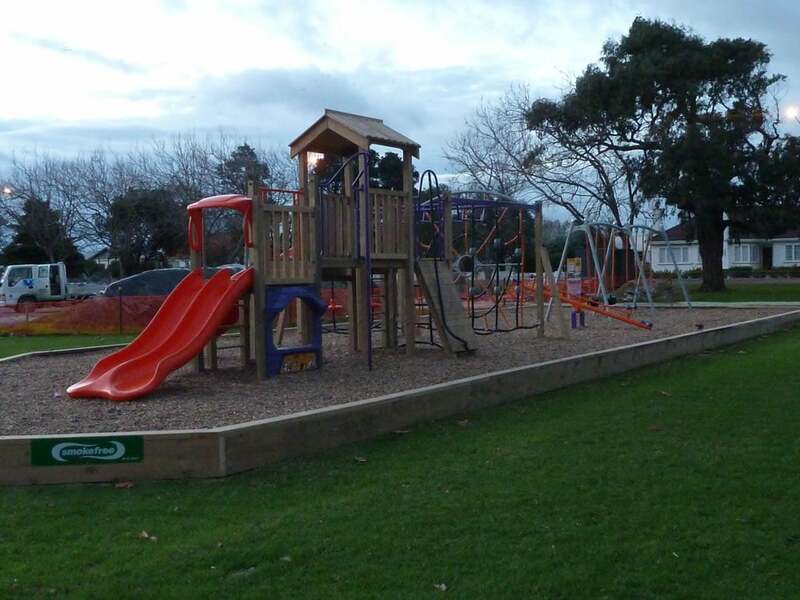 Providing the best mix of physical challenges, upper body strength, balance, climbing and most importantly lots of fun. 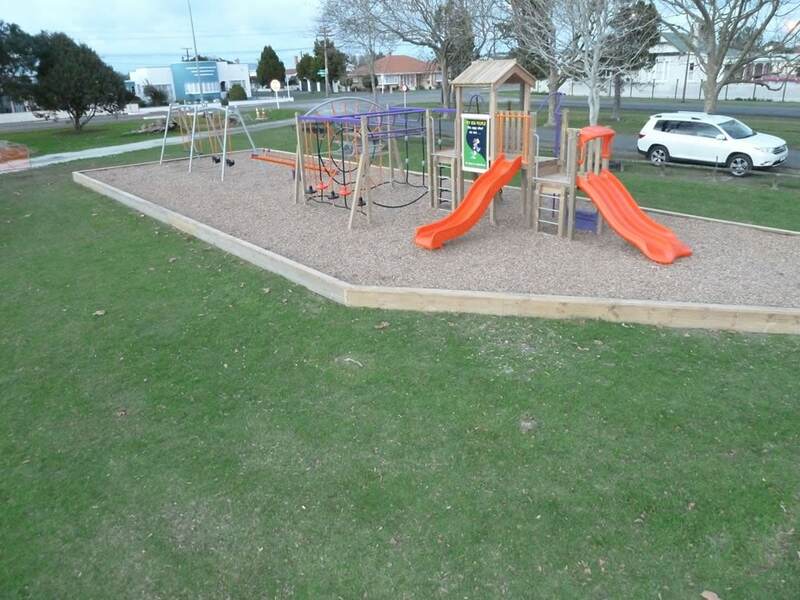 Set in a flat park the equipment stands out from the surrounding area and adds happy warm funky colours to the landscape. 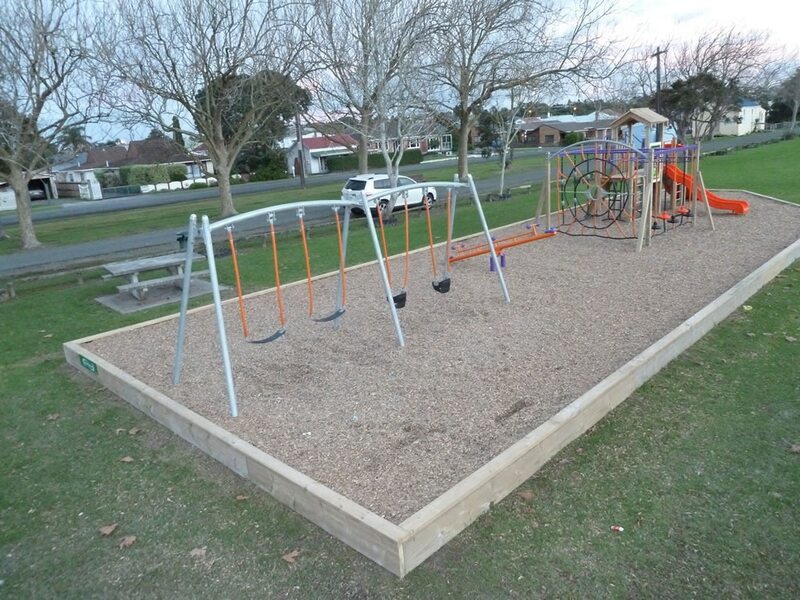 The combination of static and movable equipment adds more activity and adventure.